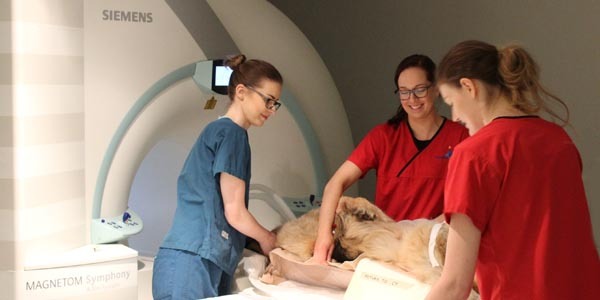 Fitzpatrick Referrals is delighted to announce that the Canine Rehabilitation Institute in Florida will return to the practice this Autumn to bring veterinary surgeons and physiotherapists the full Canine Rehabilitation Therapist certification programme. Registration is now open for two of three courses required for the Canine Rehabilitation Therapist certification (CCRT): ‘Canine Sports Medicine’ from September 7 – 9 and ‘Introduction to Canine Rehabilitation’ from October 11 – 15. The third part of the course, ‘The Canine Rehabilitation Therapist’ will run early 2014, with dates still to be confirmed. ‘Canine Sports Medicine’ will provide students with a fundamental understanding of structure and locomotion as they relate to performance, and an introduction to canine sporting events. Sports injuries in canine athletes are covered in depth including their causes, prevention and rehabilitation. The role that psychology can play in the rehabilitation of the canine athlete is also discussed. Participants get hands-on experience with dogs on site. ‘Introduction to Canine Rehabilitation’ will be a 45-hour course held over five-days. This course will introduce the attendees to the fundamentals of veterinary rehabilitation, including manual therapies, physical modalities, and therapeutic exercise. A thorough review of musculoskeletal anatomy and biomechanics helps to improve day-to-day diagnostic work on patients suffering from lameness. CCRT course requirements will include Introduction, Therapist, and Sports Medicine for UK students. Students will be certified after successfully completing all coursework and exams and doing a 40-hour internship at a CRI-approved practice. Students may elect to take ‘Canine Sports Medicine’ as a stand-alone continuing education course or may apply this course toward certification as a Certified Canine Rehabilitation Therapist (CCRT) or Certified Canine Rehabilitation Assistant (CCRA). The courses are also open to Qualified Veterinary Nurses, however nurses would be required to attend the five-day Canine Rehabilitation Assistant course in the States to receive the Canine Rehabilitation Assistant Certificate (CCRA). 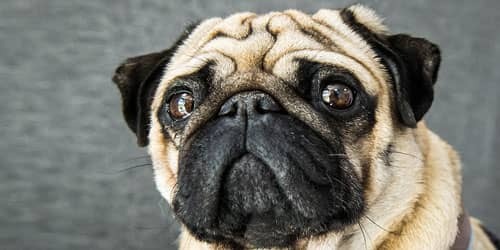 Veterinary nurses should also must submit an Employment Agreement Letter indicating that there is a veterinary surgeon or physiotherapist either certified in canine rehabilitation working in their practice or registered for Introduction to Canine Rehabilitation. 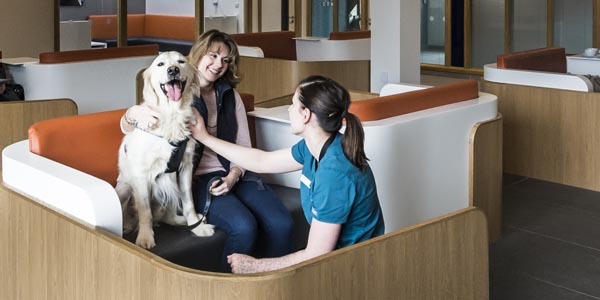 Speaking about the programme, David Prydie, Manager of the Fitzpatrick Referrals Canine Sports Medicine and Physiotherapy Centre commented; “We’re absolutely delighted to be working with the Canine Rehabilitation Institute to bring the CCRT programme to the UK. 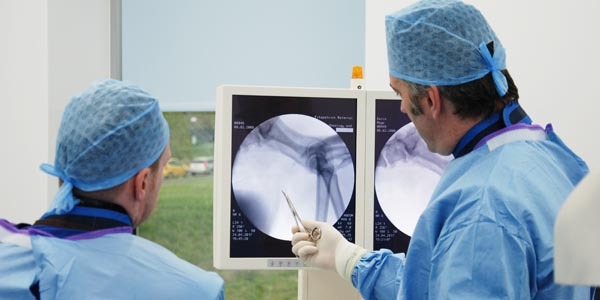 Traditionally, our rehabilitation centre has been geared towards treating post-op patient as we believe that good rehabilitation is integral to the success of orthopaedic and neuro-surgical intervention; however we have recently extended our offering, widening the services we offer to the veterinary profession and to owners. The ‘Canine Sports Medicine’ course runs from September 7 – 9 and costs £1000. The ‘Introduction to Canine Rehabilitation’ course runs from October 11 – 15 and costs £2000. A discounted package for both courses is available. For more information about the course, discounts and to book your place, please visit www.caninerehabinstitute.com or email [email protected].